At Ultrimax Coatings we have manufactured and supplied high quality shipping container paint for over 45 years. Whether you’re looking to extend the life of your existing metal shipping containers or require protective paint for new containers, you can be sure that Ultrimax has the solution for you. WHY CHOOSE METAL SHIPPING CONTAINER PAINT AND COATINGS FROM ULTRIMAX? Our direct-to-metal paint possesses surface protection properties to ensure reliability in the harshest environments, as well as easy application to help save you time, money and effort. 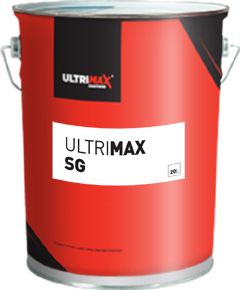 As a high build semi-gloss paint, our Ultrimax SG paint not only has anti-corrosive properties, but is available in range of colours and doesn’t require primer. 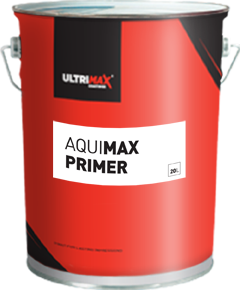 While our Ultrimax 1 acrylic-based primer paint provides a stunning glossy finish that’s perfect for refurbishing and extending the life of your existing containers and skips. As well as supplying industry-leading paint for containers and waste skips, we also provide expert guidance to help you choose the right paint and coating solution for you. Our experts are on hand to offer you outstanding service, technical advice and unrivalled aftercare, helping to reduce downtime and increase your productivity. Ultrimax are dedicated to supporting organisations in becoming 100% compliant through reduced VOC levels and improved Health & Safety, increased sustainability and super efficiency. Plus, our total paint shop support, encompasses the entire scope of the busy paint shop, simplifying your buying process, giving you more time for business. Customers regularly say that it's the personal service that sets us apart. We're here to meet all your precise paint shop needs. For more information about our range shipping container paint and coatings, contact us today on 01302 856 666 today for a fast and free quotation. "5* all the way and will definitely use again." 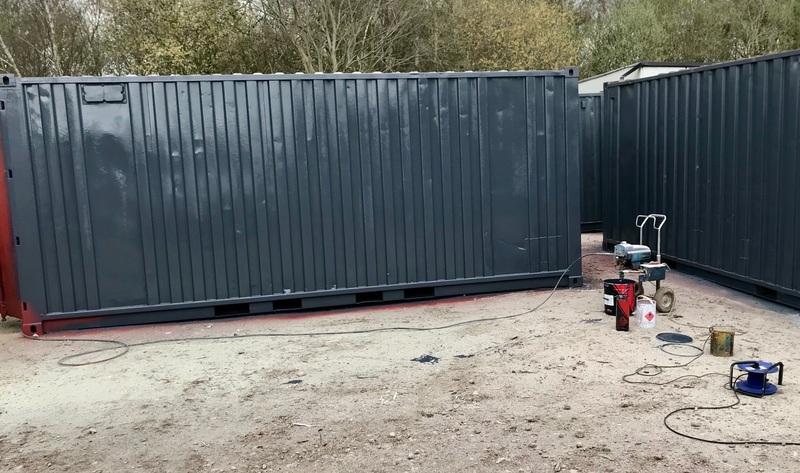 From the 1st conversation via the online chat, the person I spoke to knew the correct product I needed and upon using the product (Ultrimax SGX), it's provided a great fantastic finish to my shipping container. "One thing for sure, I would never go looking for another paint & consumable supplier." 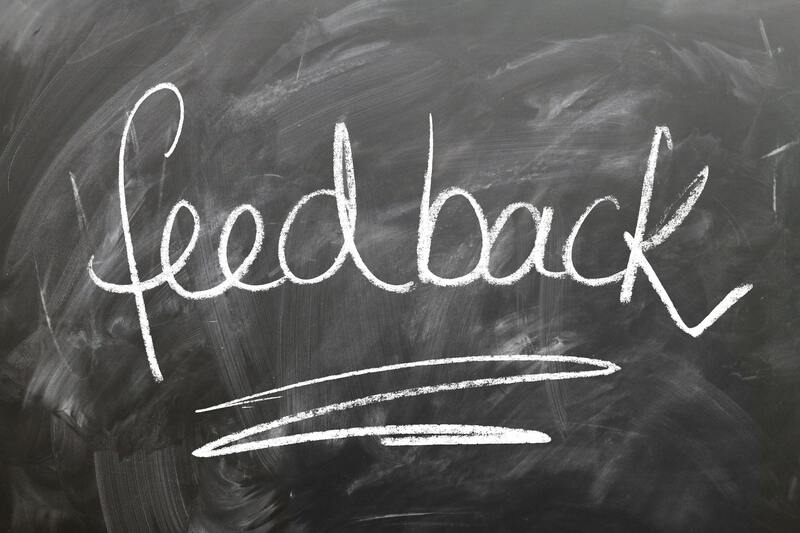 Ultrimax are the only supplier that I have ever dealt with that has made my job so easy: the knowledge, understanding, and the way you are always extremely helpful and patient, makes it a pleasure to deal with you. Ultrimax SG is a one coat anti corrosive semi gloss finish metal paint. Ideal for skips, containers, cabins and general steel fabrication. It has a non sag finish which is ideal for applying paint vertically without getting runs. As an industrial metal paint, Ultrimax 1 is a high build acrylic-based primer and topcoat in one. It can be applied easily - saving you both time and effort. Suitable for use on bare or previously painted surfaces. A fast drying, anti-corrosive coating, suitable for all kinds of steel and sheet metal surfaces. Non-hazardous and safe to use. Based on high solids acrylic emulsion and zinc phosphate anti-corrosion pigments.